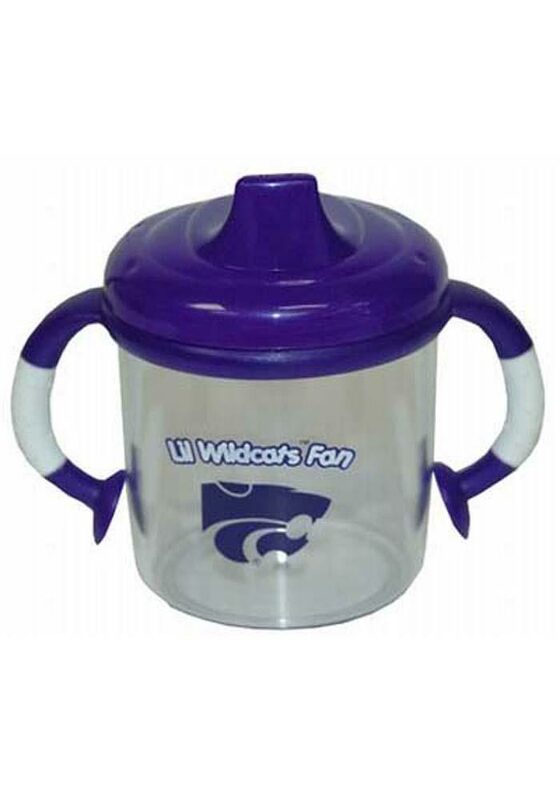 Make sure that your little Wildcats fan is getting started early with the right team Baby Bottle. This K-State Wildcats Sippy features a clear cup with purple and white lid and handles with team logo. Fear The Cats!